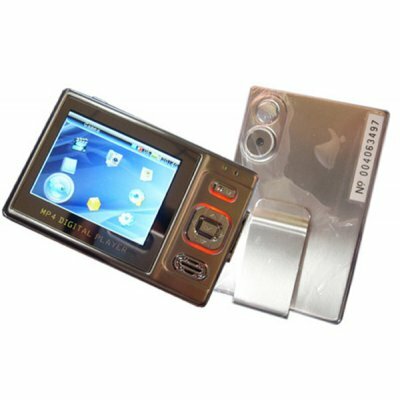 Successfully Added MP4 Player 1GB, 2M Pixel, 2.4-inch LCD, Metal casing, SD Slot to your Shopping Cart. Metal casing, 2.4 inch TFT LCD, 2.0M Pixel digital camera and video recorder, SD Card support with MAX 1G Memory. Combining great design, the latest technology, and high performance, this wholesale product will exceed your expectations.